April 1st means it is time for a brand new Tutorial Bundle Design Team tutorial. Twelve projects wrapped into one, just for you! 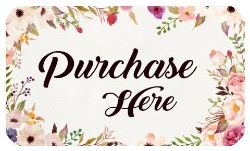 I have joined forces with 11 other incredibly talented demonstrators to bring you six months of tutorial bundles featuring current Stampin' Up! products. 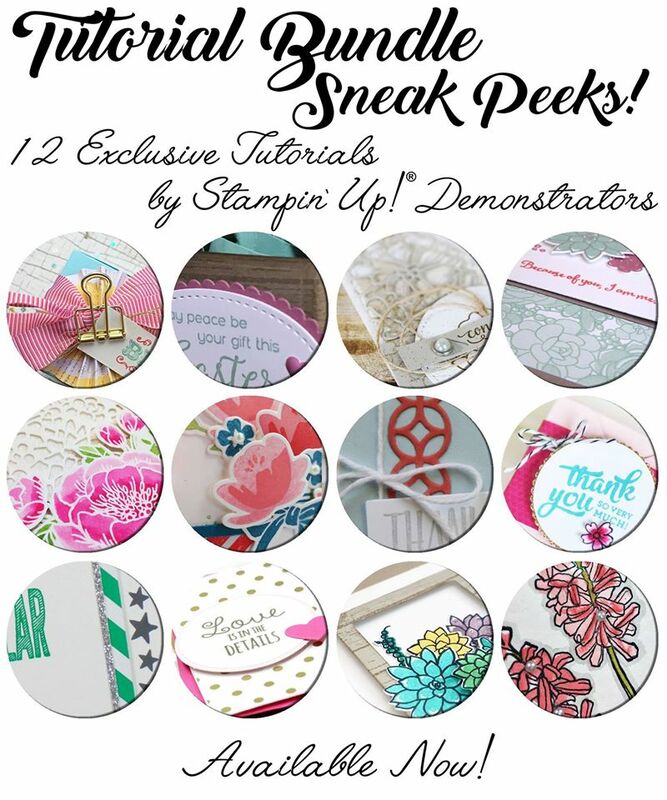 Each month you will receive 12 tutorials, one from each of these Stampin' Up! demonstrators. This is our second month. Purchase a copy of the April Tutorial Bundle tutorial. You can click HERE to see who the collaborators are. Here is a sneak peek of the project I am featuring this month. where everyone will make an alternative project to the one featured in this month's tutorial.